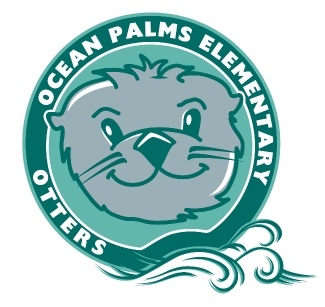 Volunteers are an integral part of the Ocean Palms Elementary culture. I hope that you, as a parent/guardian, relative or community member will consider volunteering at OPE this year. The opportunities are many and varied! This sign up is for general volunteers/people willing to volunteer as needed.. As volunteer opportunities become available, you will be contacted by Committee Chairs to check on your interest and availability. By completing this sign up, you are not committing to volunteering.